Published by ARW Foto-Kurier S.C. Published by Publitech-Zeitschriften- und Buch-Verlag e.U. Published by Soltész Reklám KFT. Published by Kamera-lehti, Kameraseura ry. 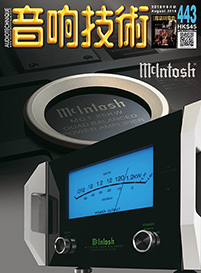 Published by Nexus Publications S.A. 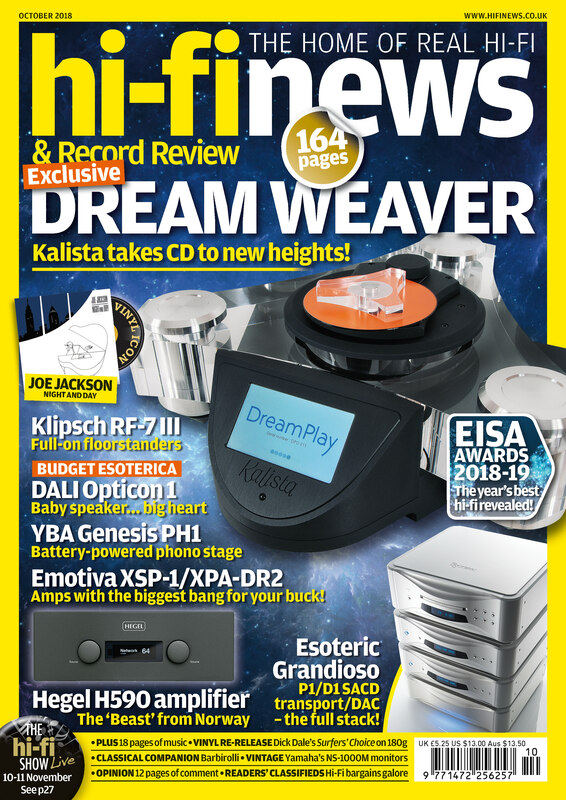 Published by Trade & Leisure Publications, spol.s.r.o. Published by AV Tech Media Americas Inc. Published by c/o Schneider Publishing Inc. Published by ONGEN PUBLISHING CO.,LTD.